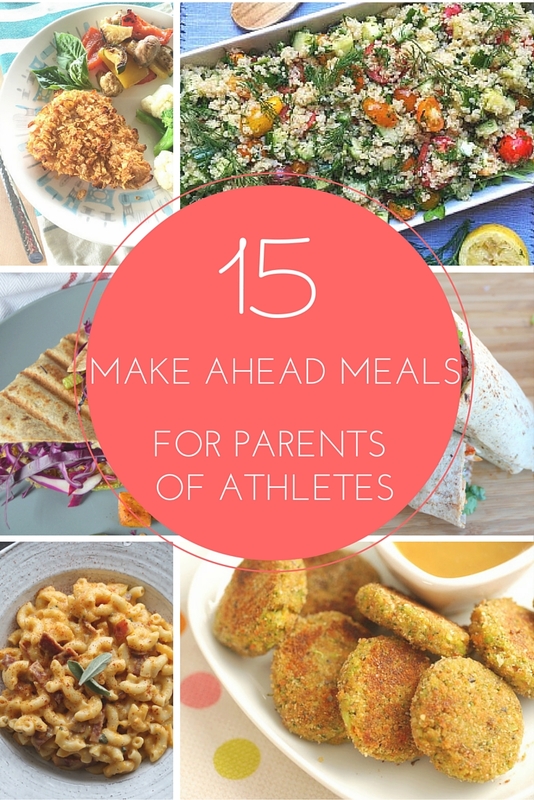 Being a mom of a growing child athlete can be tough (or so I imagine), especially when it comes to preparing a healthy dinner when you are always on the go. My cousin recently reached out to me about this very topic. She has 2 growing boys that play soccer (and many other sports) and a daughter that dances. She asked, “What dinner suggestions do you have for the mom of athletes??? 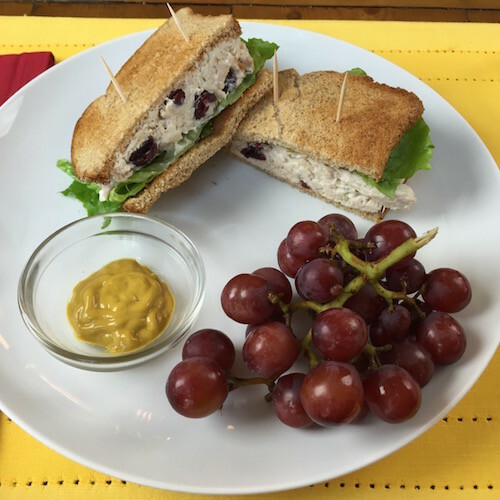 I’m always on the go and so worried about their food that I forget about myself!” In chatting with her, we determined it would be helpful to have some recipes for dinners that would satisfy the whole family and can be made ahead of time to bring to practice or a game. 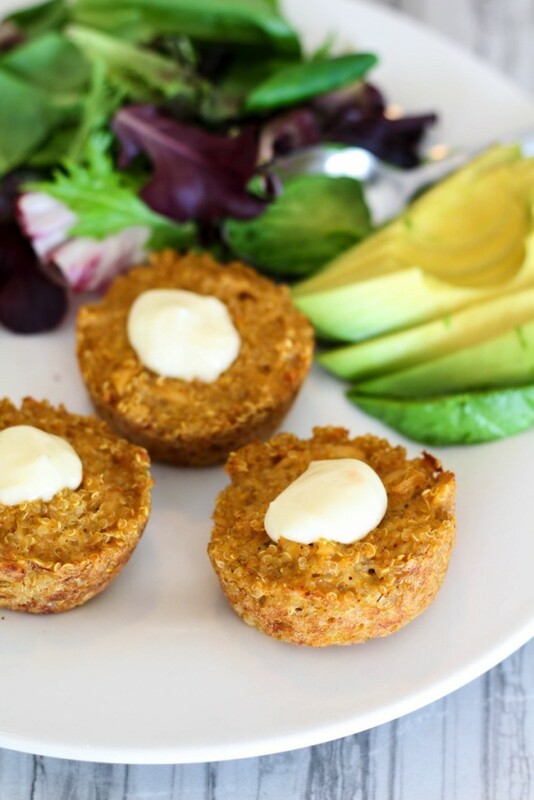 Luckily, I know many brilliant recipe developing Dietitians, so I enabled their help to come up with this list of 15 Make Ahead Meals that are hearty and healthy for the entire family. 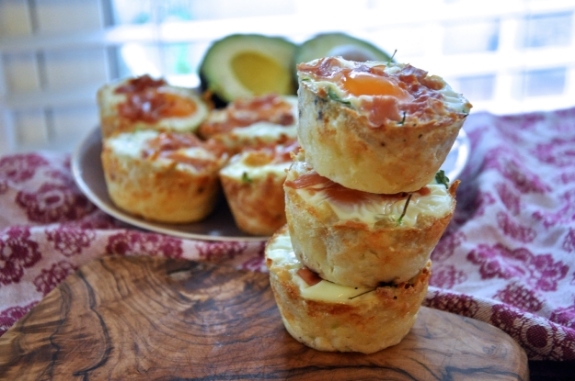 And, feel free to whip these up even if you don’t have kids—I’m definitely going to! 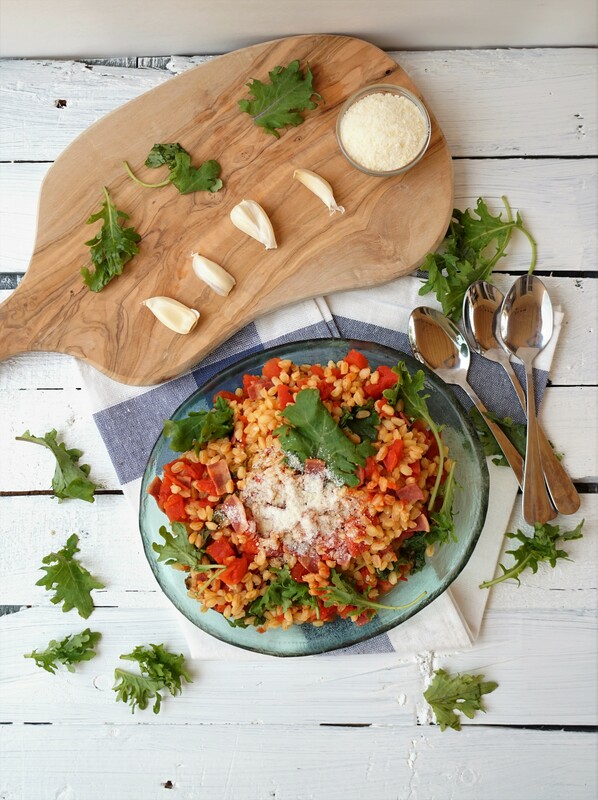 Vegetarian Dishes: These dishes are sans meat but are still packed with protein. 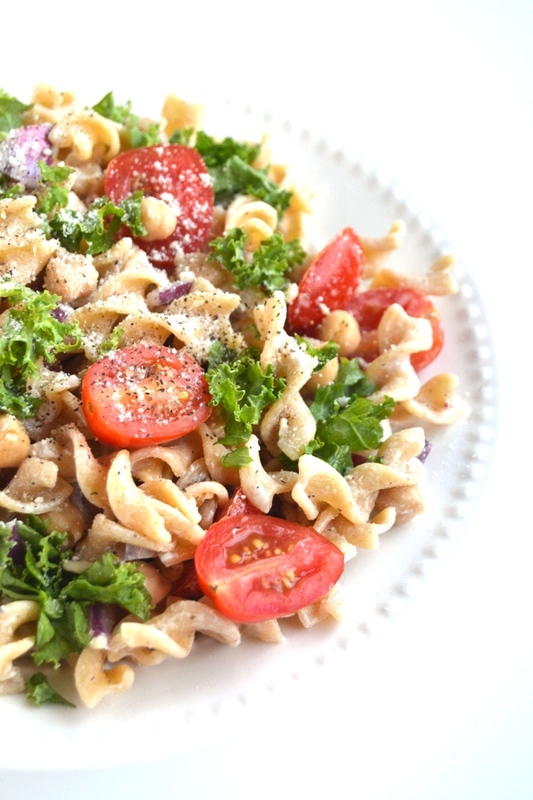 Meat eaters can add grilled chicken, fish, or a fried egg to any of these dishes. 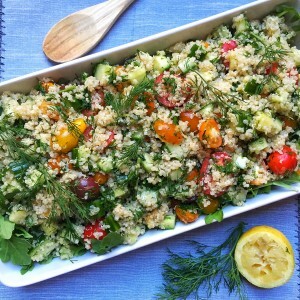 Quinoa Tabbouleh by Katie Cavuto, RD of Nourish. Breath. Thrive. 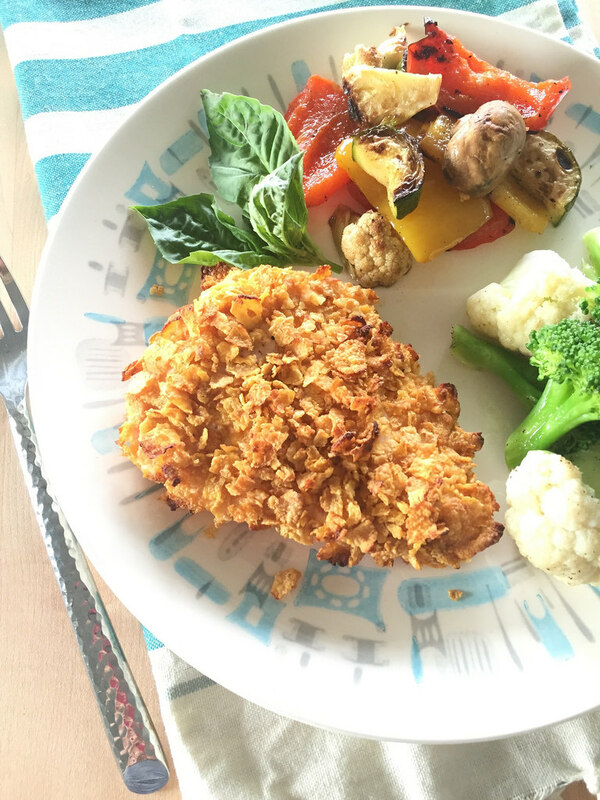 Chicken Dishes: These dishes are great lean protein options that are easy to throw together any night on the week. 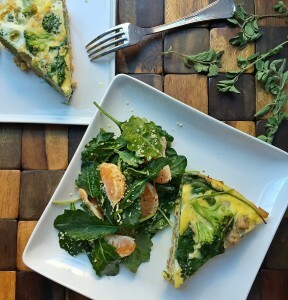 Chicken, Sausage, Kale and Broccoli Frittata by Katie Cavuto, RD of Nourish. Breath. Thrive. Red Meat Dishes: These dishes speak for themselves as hearty dinners for growing boys. However, try to keep the red meat consumption to only once a week. 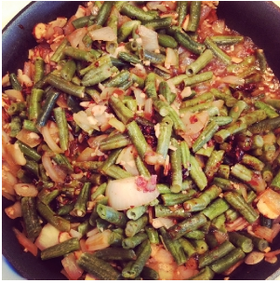 Spicy Meat and Potato Patties by Roxana Begum, PhD, RD, LDN of The Delicious Crescent. Fish Dish: Fish is a great option with tons of protein and healthy fats, which is great for growing athletes. 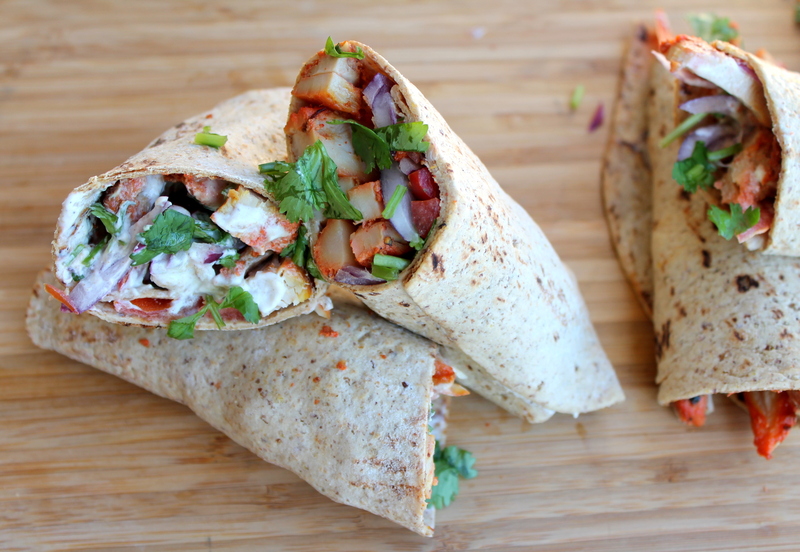 Want more awesome recipes or tips for athletes delivered straight to you? 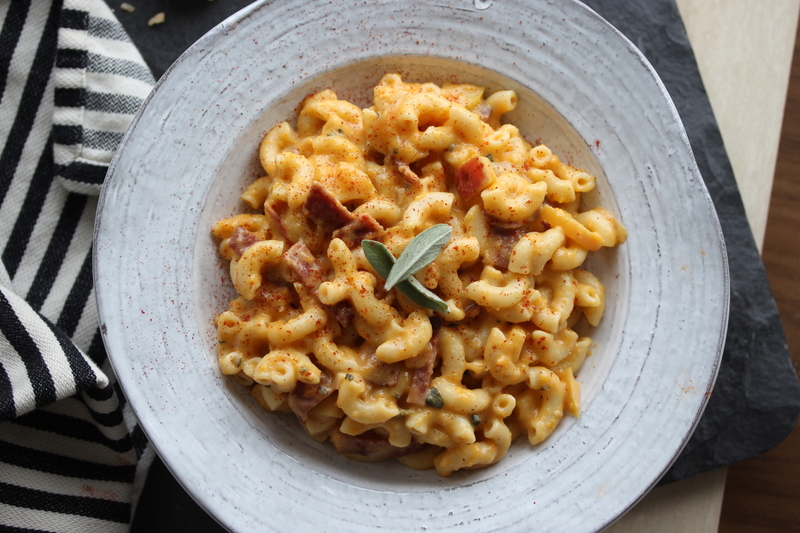 Sign up for Nutrition à la Natalie’s weekly newsletter. Don’t worry- it’s only one email per week! 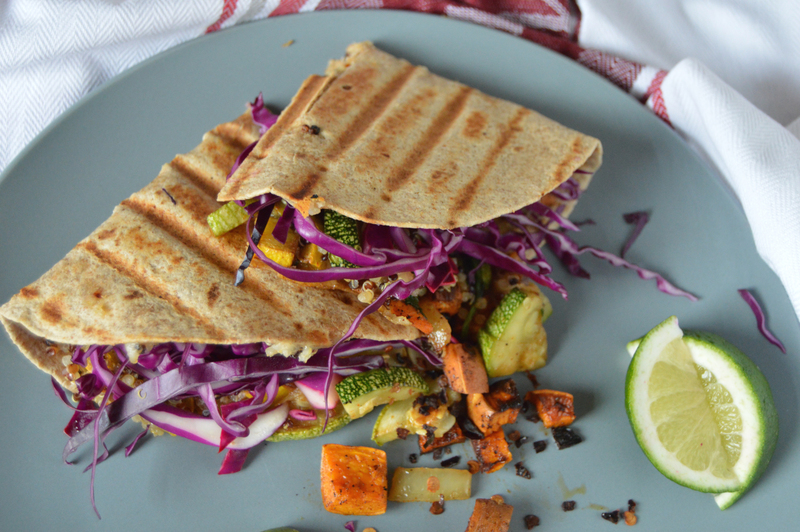 So many great options to try, including your Quinoa Veggie Quesadilla-yum! 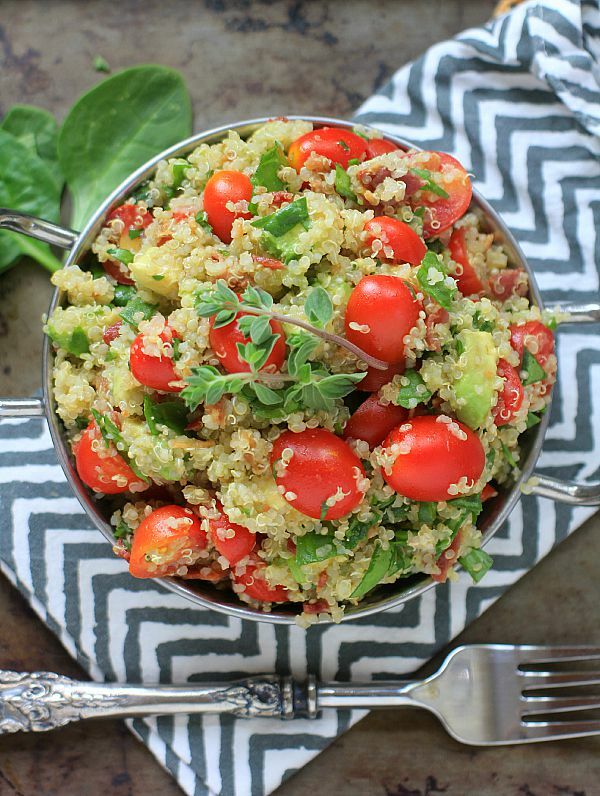 My son has been playing on 2 baseball teams for the past few months, so evenings are super hectic-these recipes will definitely come in handy 🙂 Thanks so much for sharing my BLT Quinoa Salad-my kids love it! No problem! I’m definitely going to try that maple vinaigrette. Sounds delicious! Great round up Natalie! Def pinning this to my healthy kids board! Thanks! Great, I’m going to make some of these recipes myself! I have my eye on those veggie nuggets! All of the recipes look so delicious I might just have to make them all! I really want to thank you for addressing this! I’ve heard so many clients over the years express worry over running out of ideas for dinners for their growing family. This is a must read! My friend is an ultra-athlete–I sent this post to her because I KNOW she will love quite a few of these! She isn’t a parent of an athlete but will still be super happy with these! This is an amazing, handy resource! 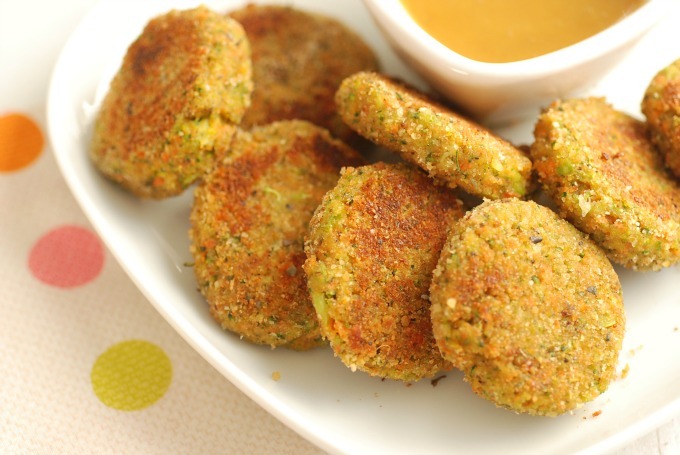 This veggie nuggets are getting made ASAP! So many good options here.